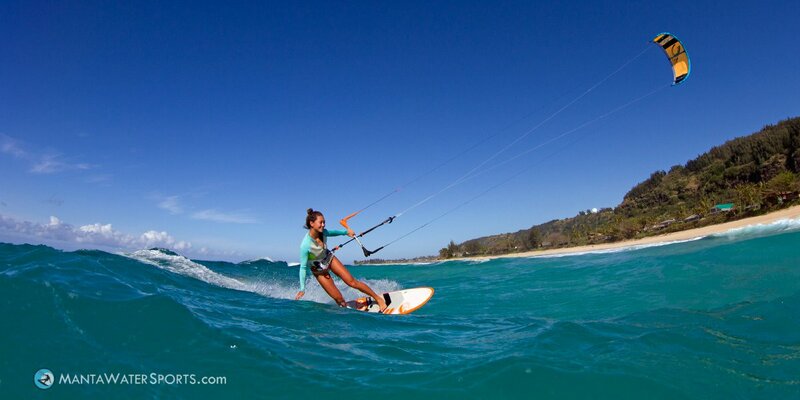 The 2 hour Discover Kiteboarding Beginner Lesson is the perfect lesson for an individual or couple, with no previous experience, who wish to learn the fundamental skills that lead to safe and self sufficient kiteboarding. It’s the ideal lesson choice, if you have limited time or attention span. This class is a great choice if you want to get a hand on the basics! 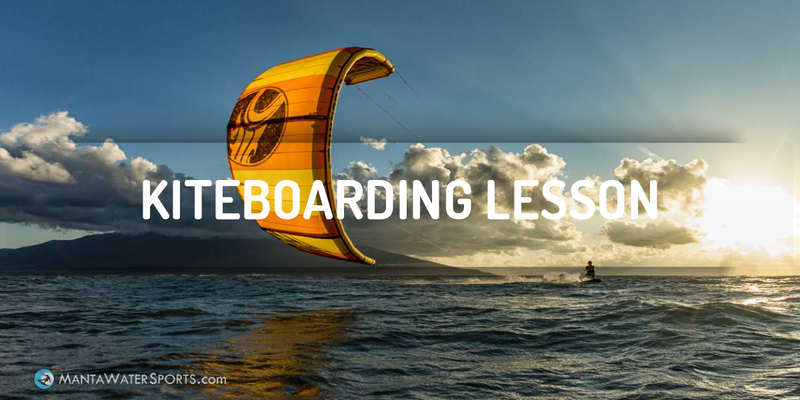 And Learn the Sport of Kiteboarding. No experience necessary! This class is perfect for persons looking for a shorter duration class. 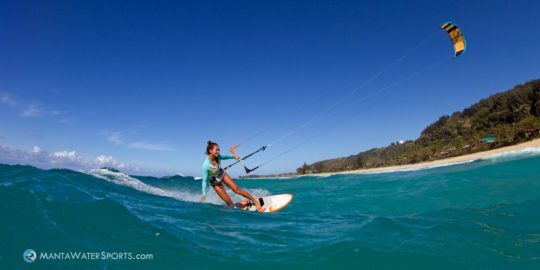 Get started with the essential kiteboarding skills and safety techniques needed to get them moving foreward in kiteboarding. This 2hr beginner lesson is ideal for those that want to break up their training or those who are curious, if this sport is for them. 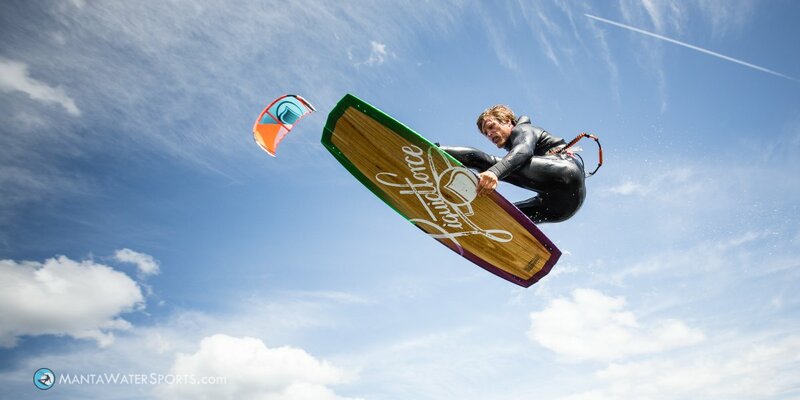 Discover the world of Kiteboarding. aka: Kitesurfing, Landboarding, and Snowkiting. The Discover Kiteboarding: 2Hr Class utilizes our Performance Based Instruction System, and we provide all the required gear. You have up to 2hrs of time, to safetly accomplish as many of the listed skills as you can. If you learn really quick, it is possible to get to water skills, within a 2-hour lesson. You will be shown what it takes to learn kiteboarding quicker and safer, from the most experienced kiteboarding instructor in California, John Arthur. 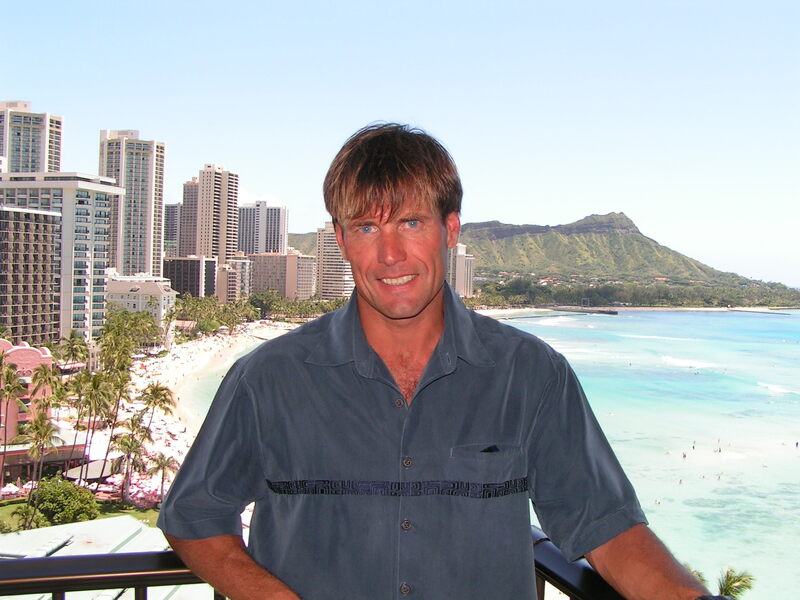 He is the only IKO and PASA certified instructor in San Diego, and he knows how to teach you what you need to know to become a real kiteboarder faster and safer than anyone. 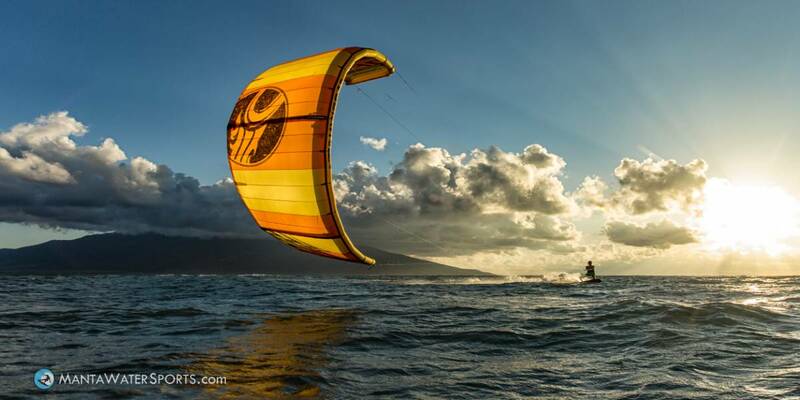 If you want to learn the “Best Way" to kiteboard, quickly, safely, and with confidence -- take your lesson from John, at Manta Wind & Water Sports. No experience necessary. Minimum age is 12 years. Maximum of 2 students. 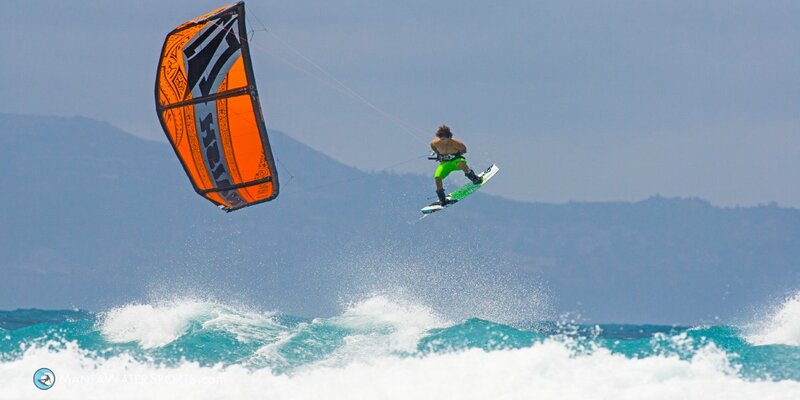 Use of the kiteboarding and safety gear. Experienced, Friendly and Fun, Certified Instruction. Up to 2 hours of time to safely learn as many skills as you can. Student Discounted pricing on most equipment items we sell. Use of wet suits, booties, and radio helmet, if needed. If there is time, you will be introduced to the first of 5 body dragging techniques and how to perform a self rescue.